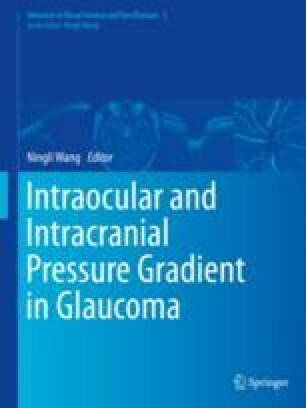 Glaucoma is well-recognized as a pressure-related disease. Intraocular pressure has been known as a major contributor to glaucomatous pathogenesis for over a century. Blood pressure and glaucoma have been investigated closely over several decades. More recent studies have reignited an interest in cerebrospinal fluid pressure as an important contributor. Much of the information, papers, and historical records pertaining to Professor Kasmir Noishevsky were provided by Vladimir Reituzuv, MD, of the Medical Military Institute in St. Petersburg, Russia. Edward Gamm, MD, from St. Petersburg, was instrumental in reintroducing the work of Professor Noishevsky.